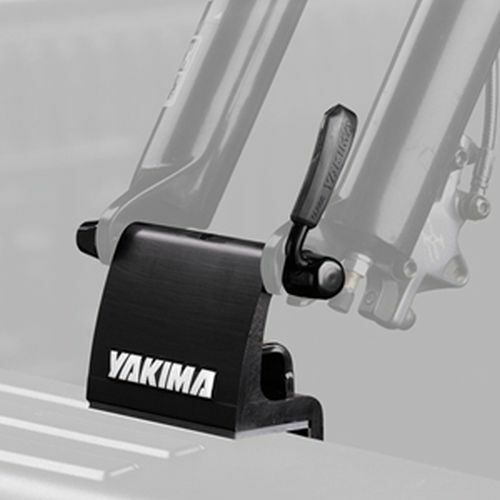 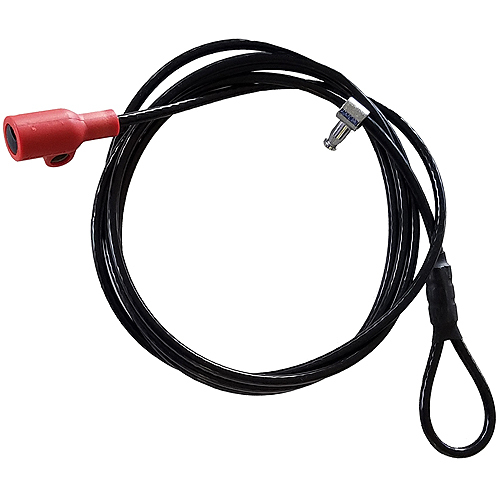 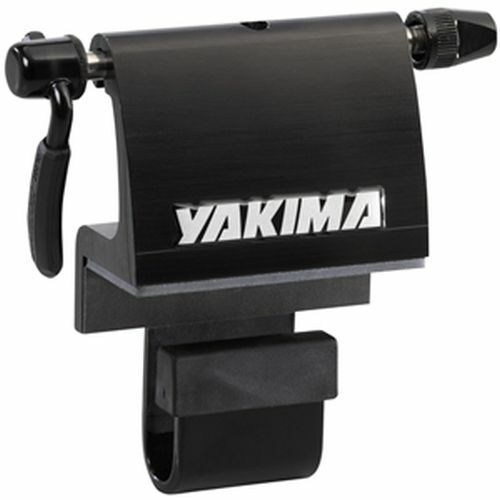 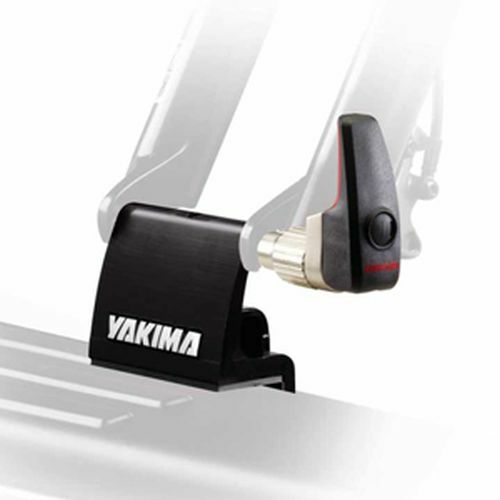 Yakima 8001132 BedHead, Clamp-on Bicycle Carrier is a rugged, black anodized, aluminum, 9mm non-locking long throw skewer, clamp-on bicycle fork mount. 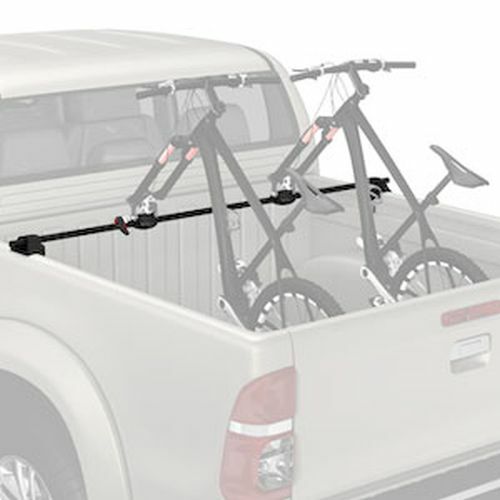 This no-drilling, fork mount style bike rack clamps onto the rail of your pickup truck bed. 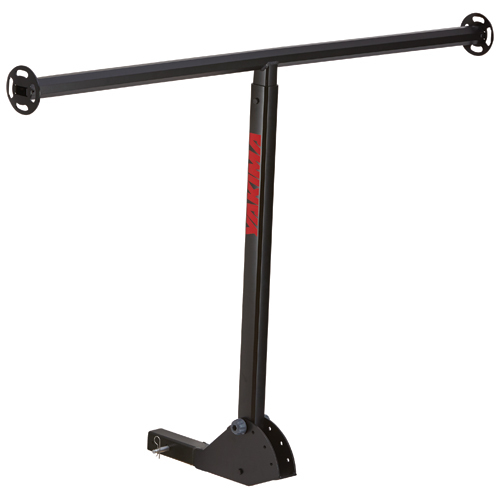 The BedHead carries one bike and includes rubber padding to help protect your pickup truck bed rails.